As a traveler, I often get asked the question: Isn’t it difficult? Isn’t it dangerous? How do I do this or that? Then imagine that you’re in a wheelchair. – How do you fly as a wheelchair user? – Which hotels are the most accessible? – What beaches have powered beach wheelchairs? – How do you charge your electric wheelchair in a foreign country? – What cities are the most wheelchair friendly around the world? There are so many questions and so many obstacles. But that doesn’t stop Cory Lee. 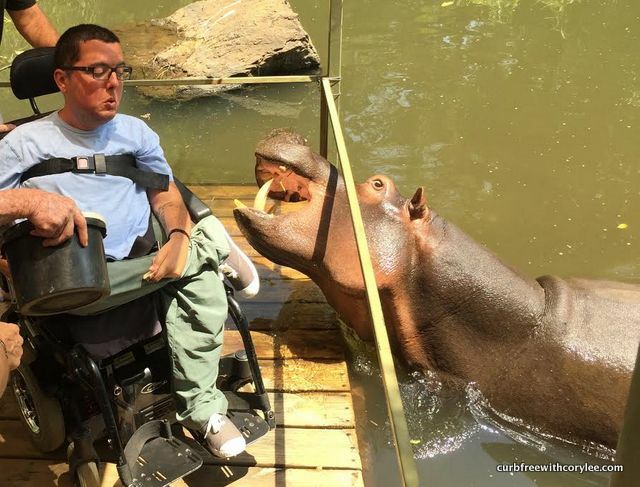 He is a wheelchair user and is traveling the world and does a blog called Curb Free With Cory Lee. 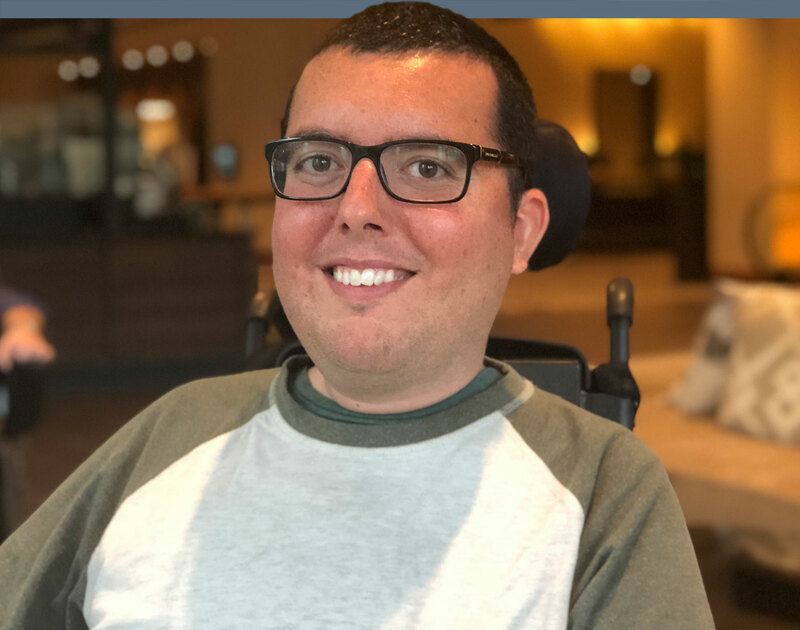 Here he shares stories to show other disabled people how to travel, where to travel, and most importantly, why a person with a disability should travel. I met Cory at TBEX in Corning New York where he did a truly inspiring keynote and received a standing ovation. And when I met him again at TravelCon in Austin. At the age of two, he was diagnosed with SMA – a rare condition that confined him to a wheelchair. Visit Curb Free With Cory Lee. TravelCon is a brand new conference organized by Nomadic Matt and his team – and was really great. There were a lot of great speakers there, and I already had a few of them on this podcast. Like The Vagabrothers in episode 15, Chris Christensen in episode 16 and the king of travel blogging, Nomadic Matt Kepnes himself in episode 18. And then I talked to a handful of other great people that you can hear in the upcoming Fridays. And of course, every Monday to can follow my journey from North Carolina to Washington DC, Atlantic City, Philadelphia and New York.